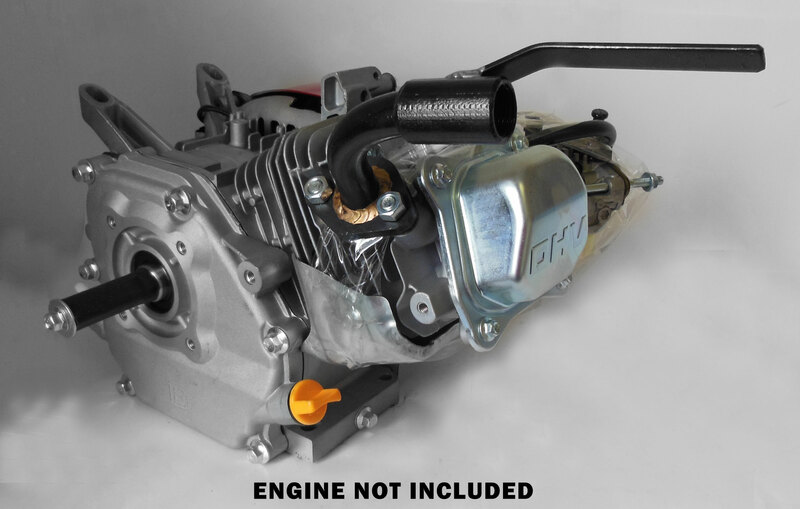 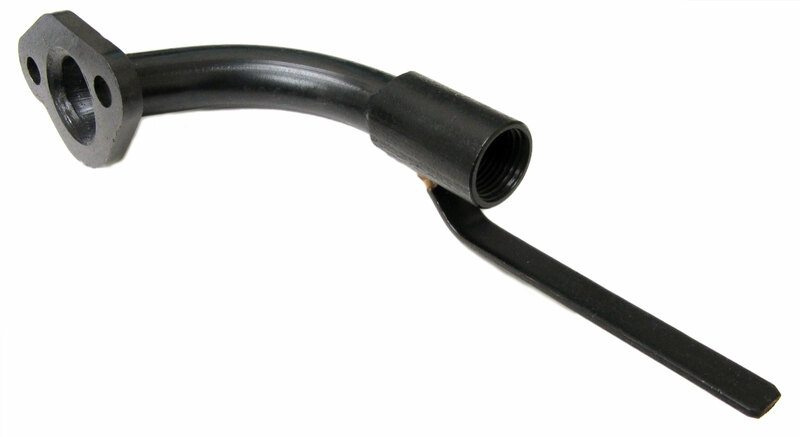 This improved header pipe includes an extra long flange to make it the easiest and most secure way to attach the muffler to the pipe with a hose clamp or muffler wrap. 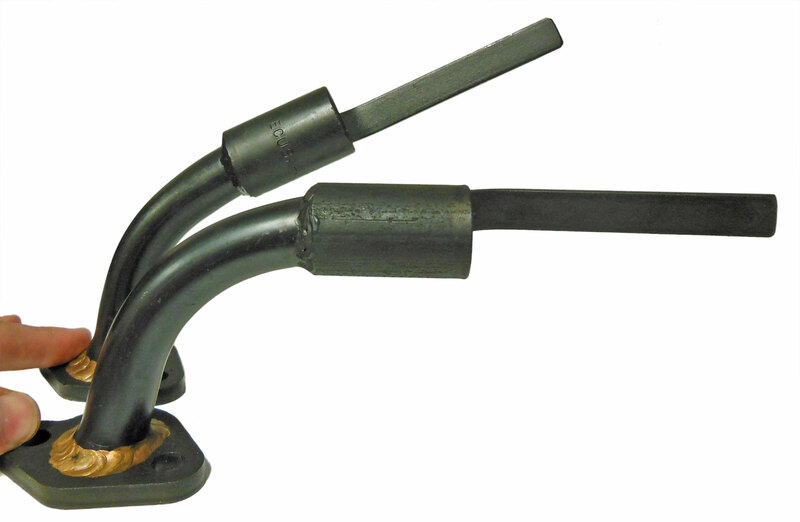 This design will help ensure the muffler doesn't rattle loose and helps prevent it the muffler from snapping off at the threaded ends in the pipe. 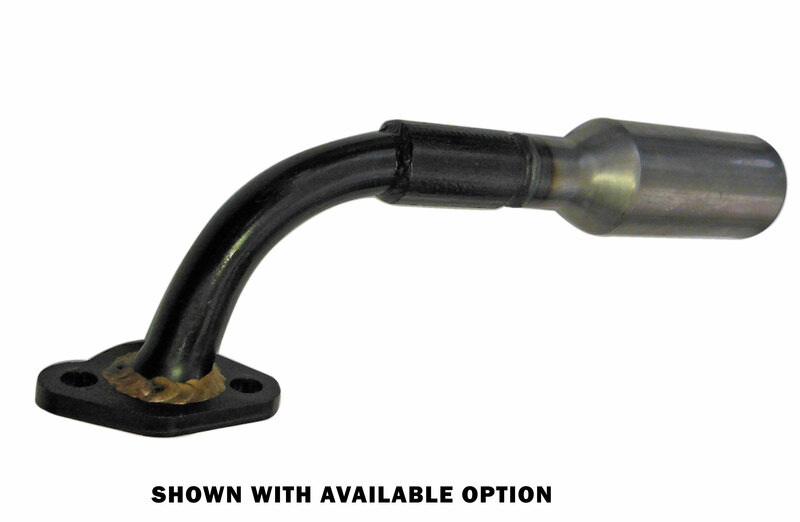 The header pipe meets WKA / AKRA Box Stock class rules. 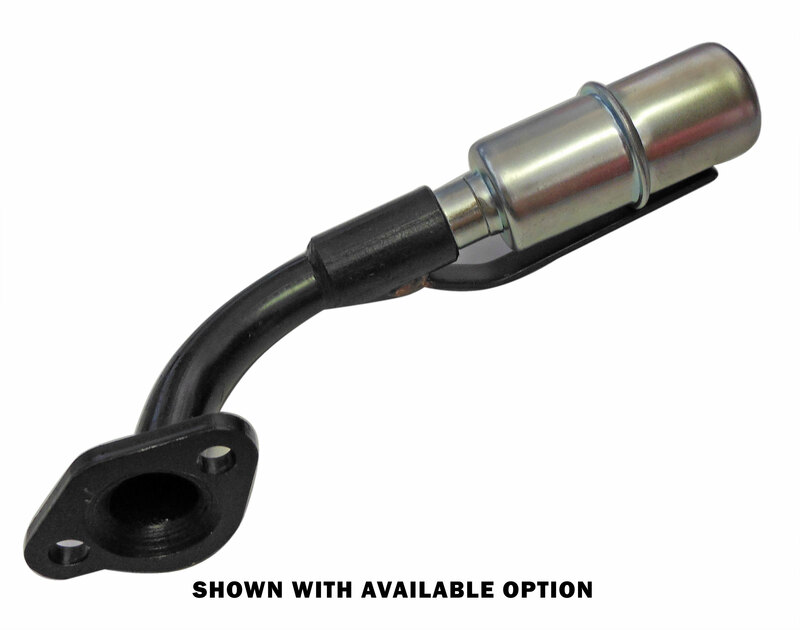 The threaded end makes for easy installation of the Box Stock Clone Muffler (RLV4117).